In today’s challenging times, you need to drive more performance from your assets, collaborate better and generate more value from your existing automation systems. 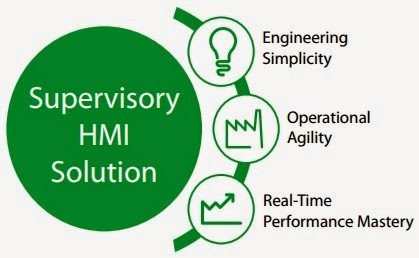 Being the leader in Human Machine Interface (HMI) technology, Wonderware offers the next step in industrial software design and management — Wonderware System Platform. With smart new engineering tools and rich content, Wonderware System Platform 2014 R2 do more than ever to simplify design, increase efficiency, improve usability, increase operator awareness and effectiveness, and maximize the management and efficient storage and utilization of historical alarm and event data. Wonderware System Platform 2014 R2 also includes improved diagnostics and improved support for continued operation of redundant environments during upgrades. Here are eleven eye-opening reasons why you should update to the Wonderware System Platform 2014 R2 right now!